learning new sports can be great fun as well as keeping you active! Led by Synergy Dance, an energetic mix of dance styles including Breakdance, Street, Hip-Hop, Fusion, Cheerleading, Disco, Jive and more. 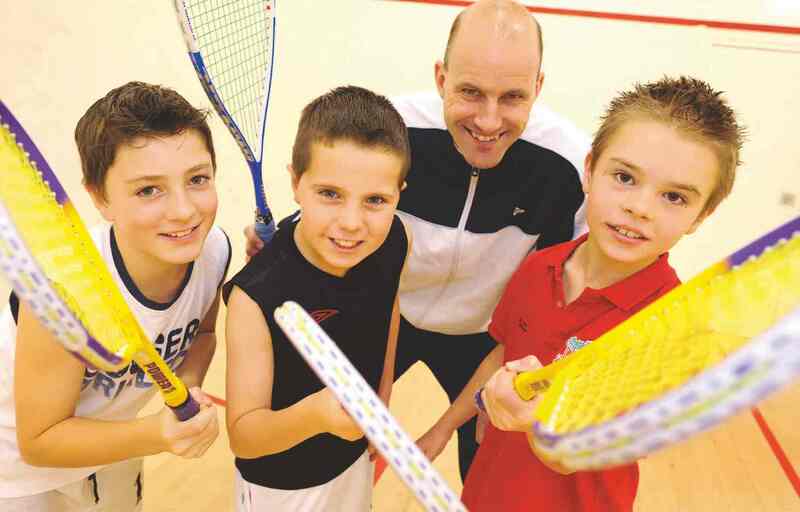 Aimed at boys and girls aged 7-13years, the class may be will be split into two levels to accomidate age gaps if needed. Led by a British Gymnastics coach. Call 01483 771122 to book or for more information. Parents must stay with the children. For those new to the sport or who have progressed from the mini course. For those who have progressed from the beginners course. For those who have progressed from the improvers course. Catering for all those who would like to try something new, squash57 is a growing game, where players use bigger rackets and bigger, bouncer balls. 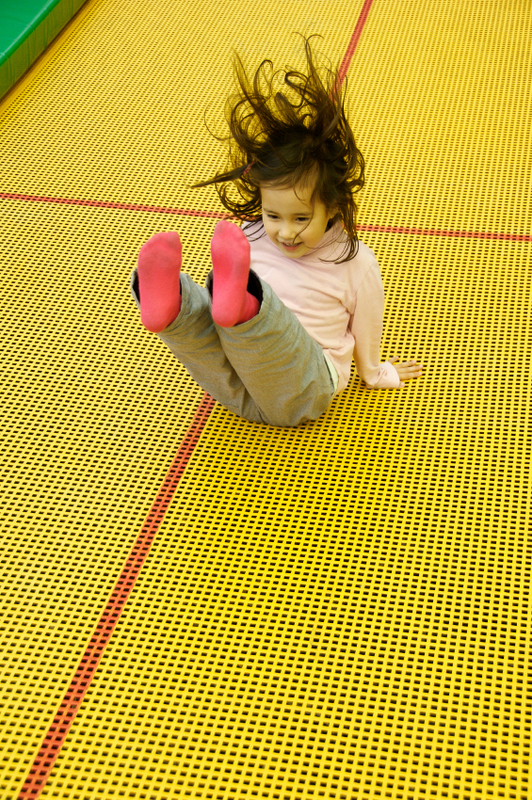 Your little monkeys (under 5 years) can go bananas on our trampolines, soft play, bouncy castle and arts and crafts. Our friendly and helpful staff are onsite to help supervise the session and ensure your little ones have an amazing time here with us. For walking toddlers up to 4 years 11 months. Join us for an enjoyable hour of bouncing with a variety of games, balls, music and fun! 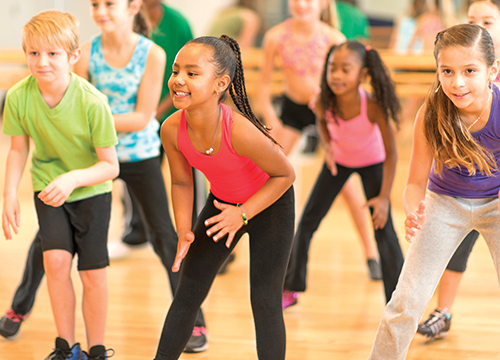 fun & bounce (6-11 years olds) 4.00pm - 5.00pm*. 4-8 years. Led by a qualified instructor, for boys and girls of all abilities. Yoga will help improve balance, strength, co-ordination and flexibility. Wednesdays 4.00pm - 5.00pm (term-time only). Book at Woking Leisure Centre. Led by a qualified table tennis coach the session is a fun way to learn new skills and develop old ones. The sessions are suitable for those aged 10 to 18 years.